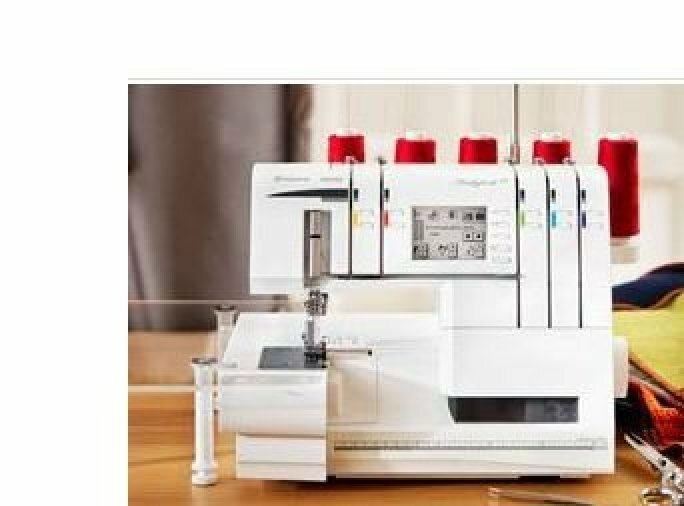 This class is for new owners of Singer, Viking & Pfaff sergers. Topics to be covered: Learn how to maintain and thread the 2 & 3 thread functions of your machine. Tension, stitch length, stitch width, differential, needle use and problems with stitches.